MANILA -- Malacañang on Wednesday said the decline in poverty incidence is a proof of the accomplishments of President Rodrigo R. Duterte's administration. Panelo said the goal is to favor the marginalized citizens and ensure that Filipinos directly benefit from the country’s economic gains. 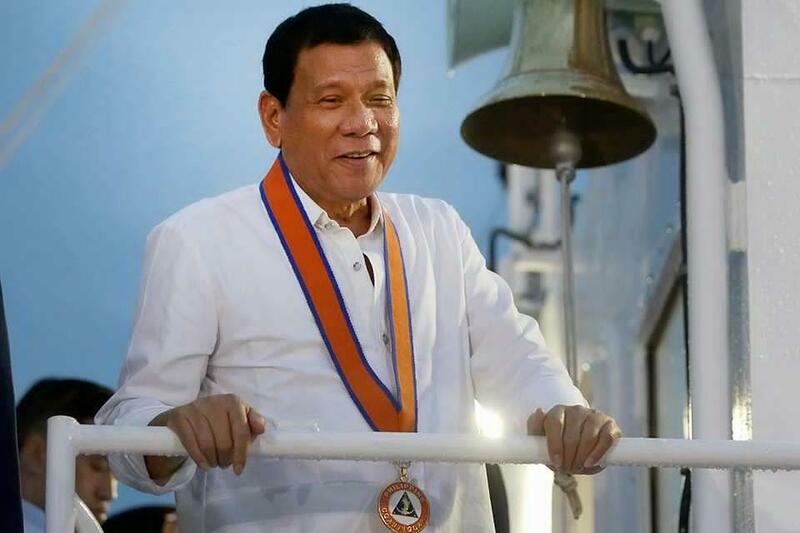 "As we commend the responsible departments and agencies for doing their respective jobs with commitment and fervor, we will not rest but rather continue to work hard to achieve our target of decreasing poverty incidence to 14 percent, or even better, by the end of PRRD's term in 2022 and fulfill the President’s vision of providing a comfortable life for each and every Filipino," he said.